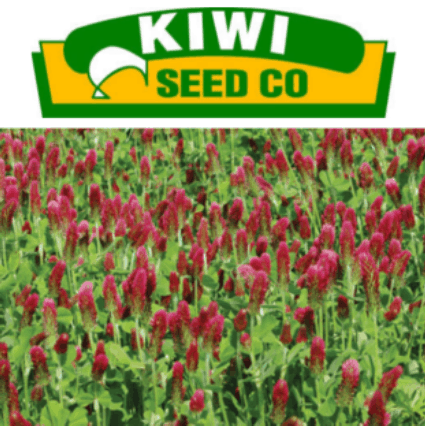 Crimson clover is used as fodder and provides good quality pasture, hay and silage. It is one of the earliest forage legumes available in spring and has low or no bloat effect on ruminants. It also has many non-forage uses: cover crop; as green manure to suppress weeds; honey source; wildlife habitat; and enhancement of the landscape. Crimson clover is a very versatile species that can be grown as a summer annual in cool climates and as a winter annual in warmer areas. It does well in most soils, including slightly acid ones provided that they are well-drained, but it is not tolerant of alkaline soils. It does not tolerate drought and has only a moderate tolerance of shaded conditions. It re-grows quickly after winter and provides an early grazing opportunity during spring.